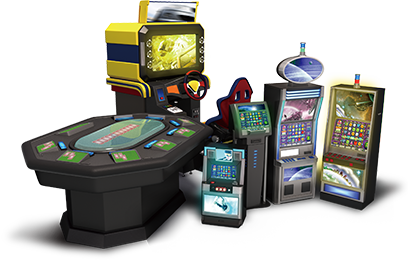 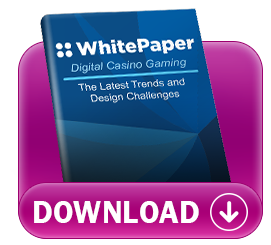 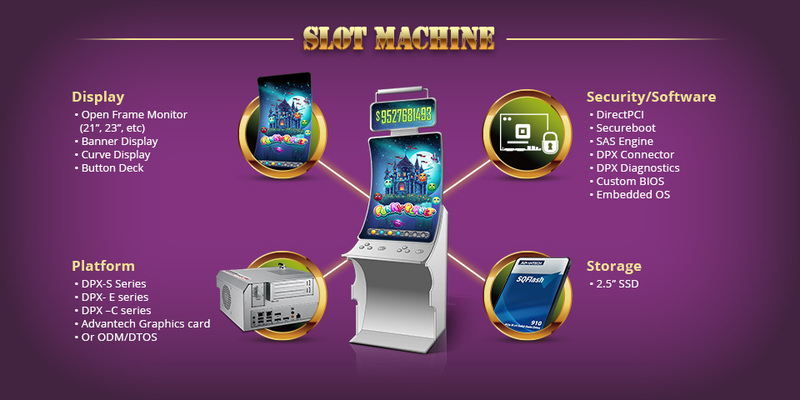 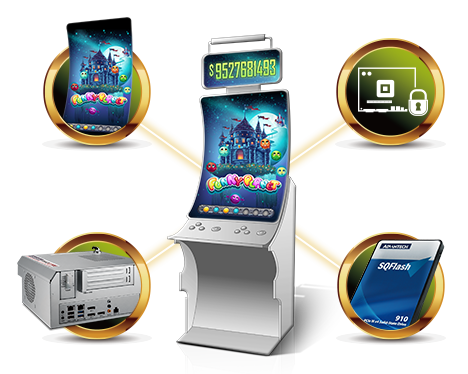 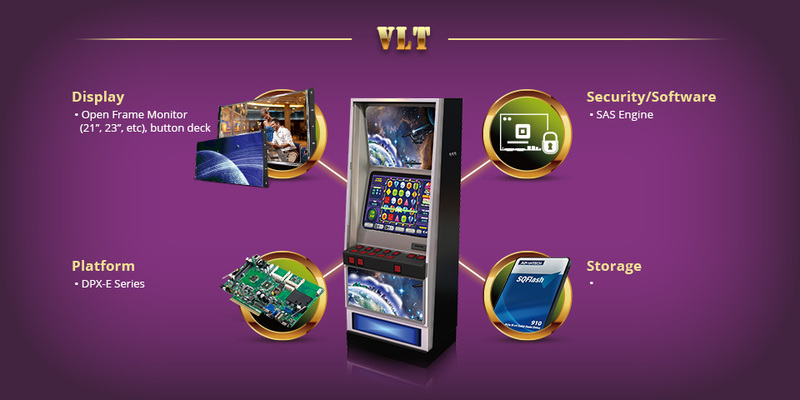 Advantech-Innocore has a great deal of experience supplying to the gaming vertical market for over 15 years. 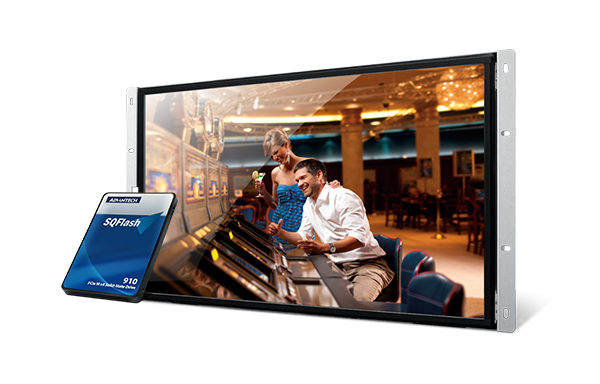 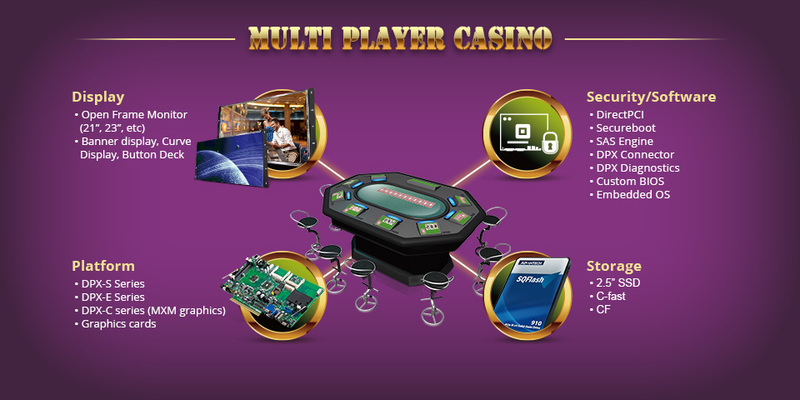 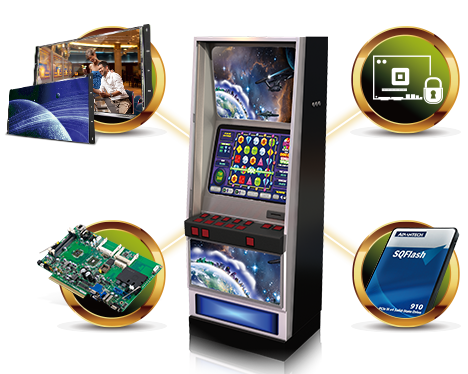 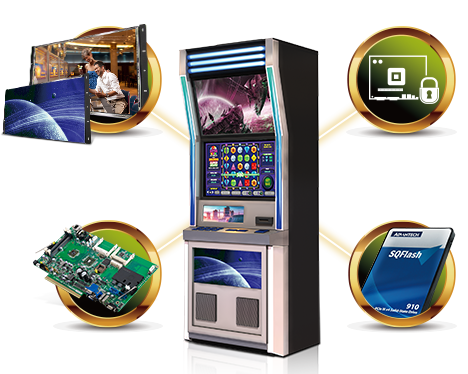 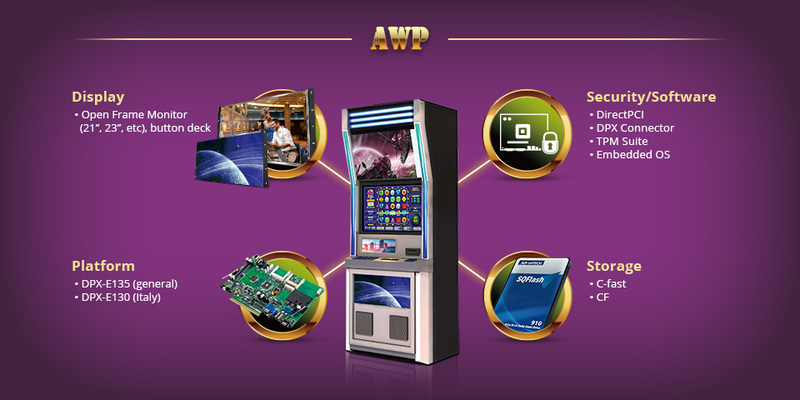 Advantech-Innocore range of industrial computer boards and systems for gaming support Intel core and AMD specifically designed for casino slot games, multiplayer games, electronic gaming machines, Class II, VLT, AWP and video slot machines. 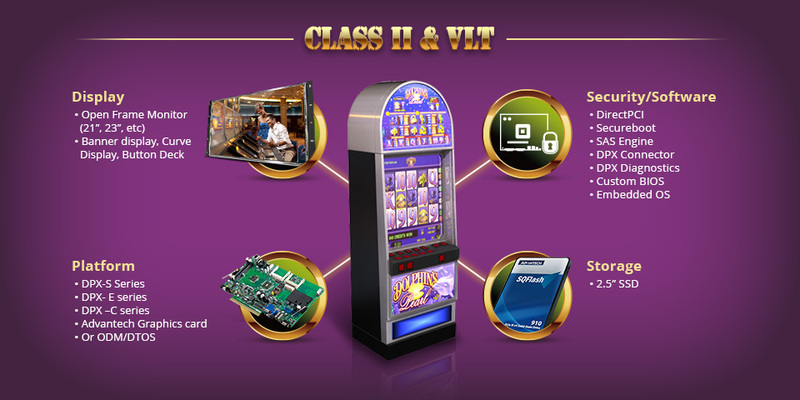 USA Class II and Class III, MT, OK, PA, NV, FL, IL, SD, CA, MS, AZ, Canada, Mexico, Russia, Czech Republic, UK, Italy, Spain, Slovenia, Belgium, Germany, Austria, Macau, Australia (NSW), Japan, Singapore, Taiwan. 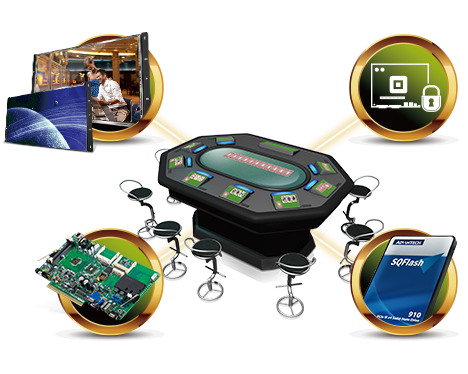 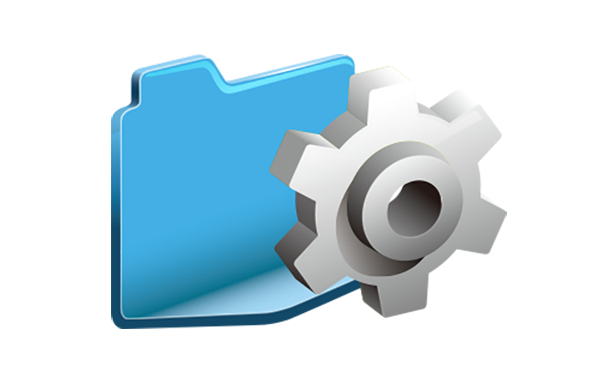 Comprehensive securities from hardware, firmware, software for OEMs Intellectual Property and Government Gaming Regulations. 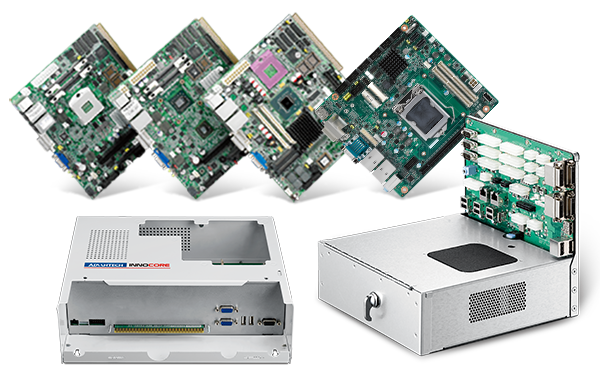 Combining our 15 years of experience in the industry, we offer customers unrivalled resources for custom product development. 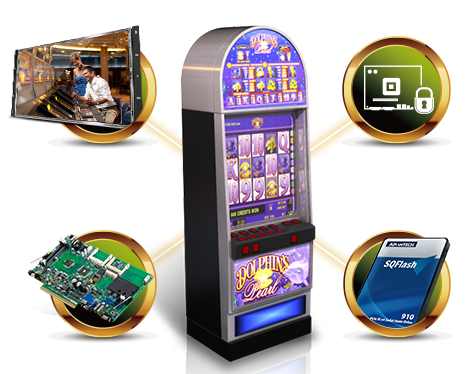 2016 Latest Gaming Technologies that Developers Must Know!